Listed Swedish property company Kungsleden AB (publ) is selling a commercial property in Sollentuna, near Stockholm, for a total purchase price of SEK 40 m. The sales price after transaction costs exceeds book value by approximately SEK 9 m and acquisition cost by about SEK 4 m. This latter amount will be included in Kungsleden’s profit for calculating dividends for 2012. 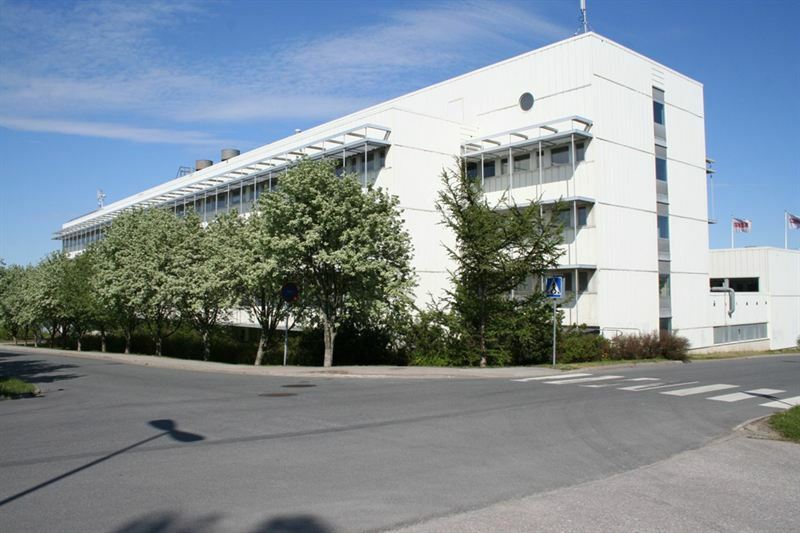 The property is located approximately 20 km north of Stockholm and has leasable area of around 7,000 sq.m. divided between 3,400 sq.m. of offices on five floors, with the remainder being warehousing and other areas on one floor. The building was constructed as operating premises by Munters AB in 1981. A tenant is currently leasing some 20% of the area. The property is being sold to a private investor that intends to develop the property further. Completion is scheduled for 14 December 2012. “I’m really satisfied with this deal and that we’re selling at a good level,” commented Kungsleden’s Chief Executive Thomas Erséus. Kungsleden AB (publ) discloses the information in this press release according to the Swedish Securities Markets Act and/or the Swedish Financial Trading Act. The information was provided for public release on 19 October 2012 at 1:00 p.m.